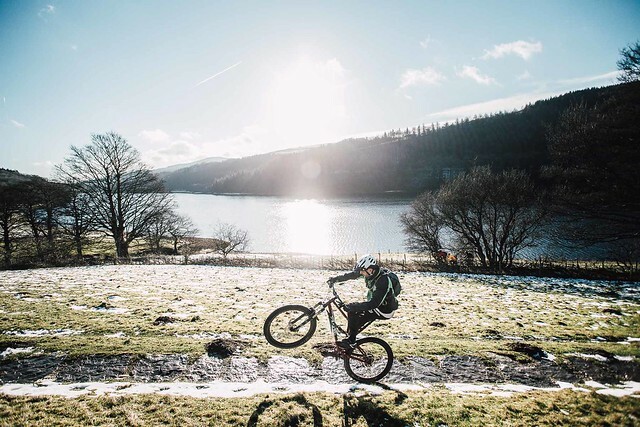 On Saturday 22nd April we're throwing our doors open for an action packed day of riding bikes, eating food and drinking beer. We'll have demo rides, a social Cotic Ride Out, yard shenanigans and general merriment, so get the date in your diary. For those of you curious about trying out a new bike, there will be 2 guided demo rides in the morning, leaving at 9:30 and 11:00 for a lap of our demo loop. Drop me an email to get booked on. As the whole day is based from our HQ in Calver the entire demo fleet will be available, I'm not limited to the number of bikes Black Betty will hold. After a lunch break we'll head out for a social ride at 13:30. 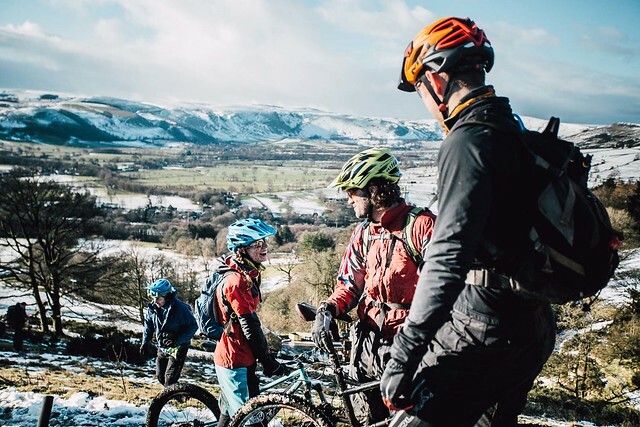 This is a chance to ride with the whole Cotic squad in the beautiful Peak District. 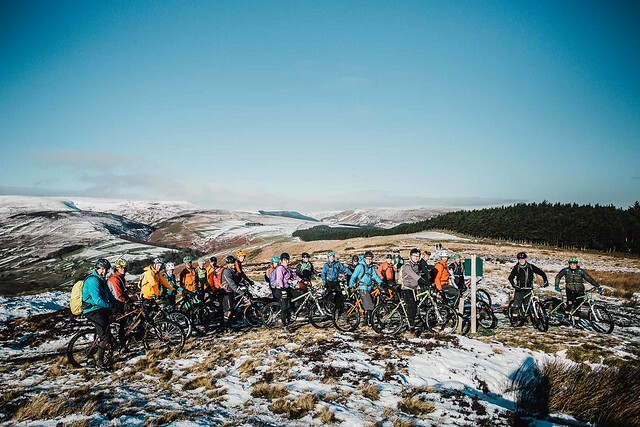 Bring your Cotic, bring your mates, and bring some Jelly Babies! 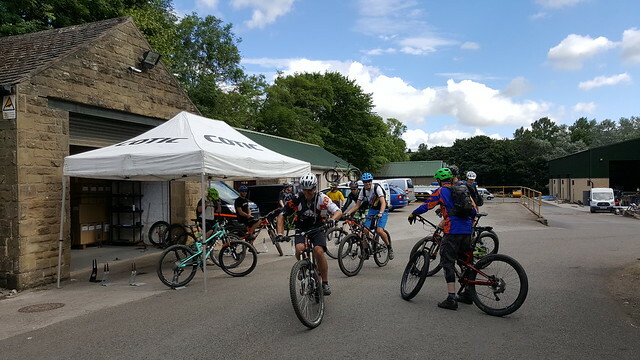 The ride will be longer than our usual demos, and the demo fleet will be available for it as well, so if you'd like a longer test ride on any of our bikes let me know. It will be a relaxed pace on a route suitable for all, and we won't leave anyone behind. Then it's back to base for some well earned beer, eats and beats into the evening. We'll also have other drinks for those who prefer their libations less hoppy. Throughout the day we'll have various bike related challenges and activities, if you came to our last party when I started this time last year, you'll remember the granny ring Gymkhana on a 650b+ hardtail prototype. Expect similar daftness and get practising those skids and wheelies.